The Road to EVO—a series of tournaments leading up to the biggest fighting game tournament of the year—is coming to a decisive close. It's time for the Evolution 2013 tournament, which starts today in Las Vegas, and we're here to serve you all of the livestreams available to make you feel like you're sitting right there alongside all the viewers and fighters in attendance. If you're feeling generous, you can always buy a $12 premium ticket, the profits of which will go to a scholarship fund organized by NYU's Game Center. Otherwise, let's continue on to the free streams and their respective schedules (all in Pacific time). 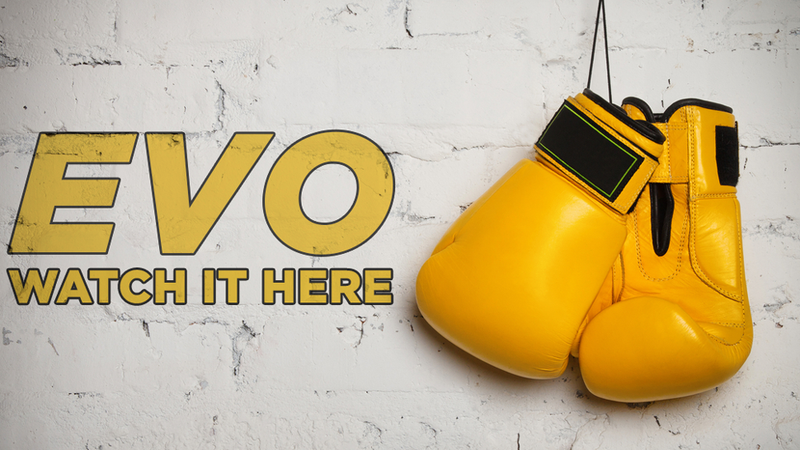 For the most thorough rundown of what EVO is—including the rules, what you should watch and even the lingo the fighting game community uses when discussing the matches—head over to Shoryuken's How To guide.